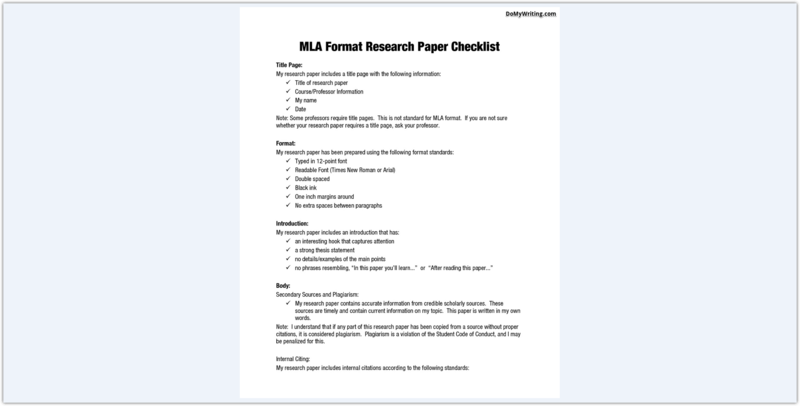 Your Complete Guide To MLA Format Paper With Citation Requirements! Some students may find formatting rules to be extra work or even useless, but in reality different formatting styles allow students to make their work neater and uniform, which is a great thing for everyone involved. 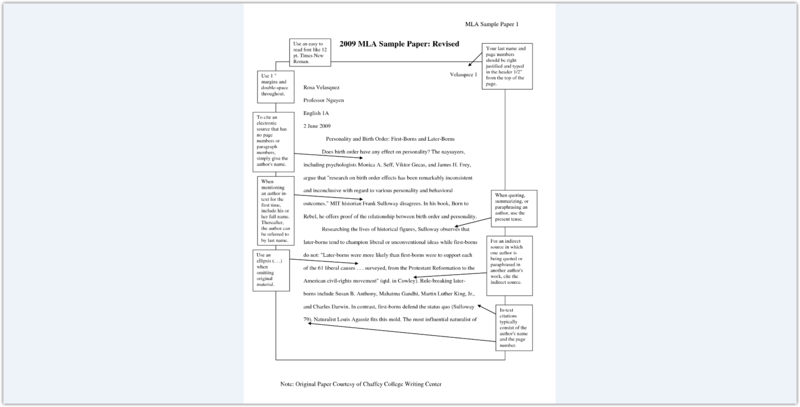 The first step in formatting your work in MLA style is creating an outline – even though it is considered to be optional in some formatting styles, it is required by most instructors working in MLA style. Let’s find out what MLA format is and how to implement it for your paper. MLA Format Paper: What Is It? MLA is an abbreviation for Modern Language Association. This style is often found in works dealing with literature, language, and human studies, although the scope of using MLA format is obviously wider. Many say that MLA is the easiest formatting style out there, and why we can’t argue with the fact that MLA is significantly easier than Oxford, Chicago, or APA styles, it’s still not easy enough to master it without any effort at all. However, this list can go on, as nearly every letter and symbol featured in an academic work is regulated by MLA formatting rules. Most importantly, the MLA requirements for references and citations is the most effective way to protect your work and yourself against plagiarism claims – by correctly referencing the works of other authors you can get away with using parts of their texts to prove your point in the research. Every source mentioned or cited in your work should be referenced on the list of citations. The easiest way to do it is to make a note after each reference you put in your text and then copying the information to the bibliography page. Parenthetical citation style is most commonly used for cite sources in MLA format. It means that information about the source should be provided directly after the citation itself inside parentheses – this citation style has proven to be so effective that it’s often used in scientific journals. The format of the citation can differ according to the type of source – it can depend on whether you’re using a book, an internet page, or a CD as your reference. 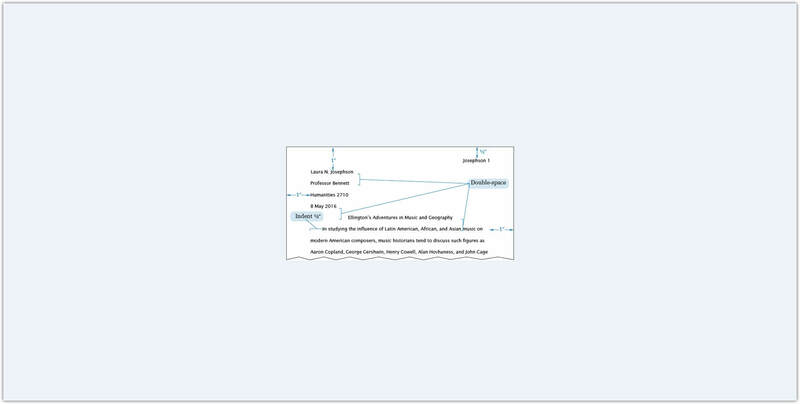 As the in-text citation is the most popular citation style in MLA formatting guides, let’s take a closer look at it in action. The key to understanding this style lies in the name itself: to be correct, your in-text citation needs to include the author’s last name and the number of the page you’ve taken the information from. The complete information about the source should then be included on the Cited Works page at the end of your paper. This citation style is the most effective way to refer your reader to the source of your information and pointing them directly to the page where that information can be found. That is why so much attention is paid to the correct citations in students’ works. There is also a way to reference the entire source without specifying the pages – it is commonly used when the subject of the citation is more general and refers to a large part of the source. In this case you can include the name of the author or the name of the book directly into the text. However, when mentioning a specific episode from the author’s text, a page citation is needed. 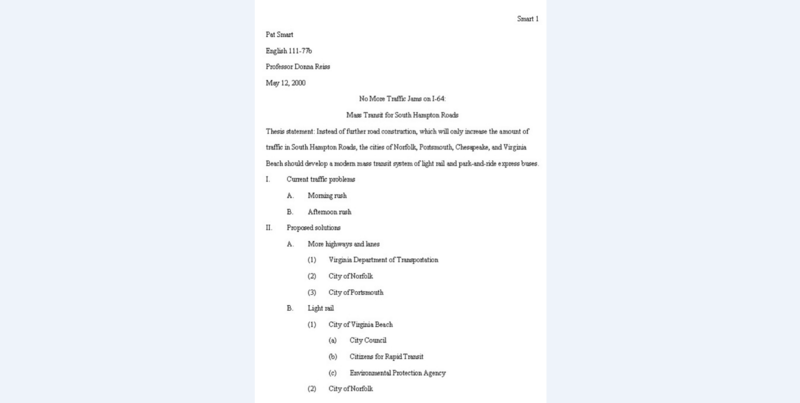 A thesis statement is a mandatory part of an MLA-formatted essay. It needs to be the opening part of your work and it should be included in the essay outline – most commonly, all capital letters are used for the thesis statement in the outline. 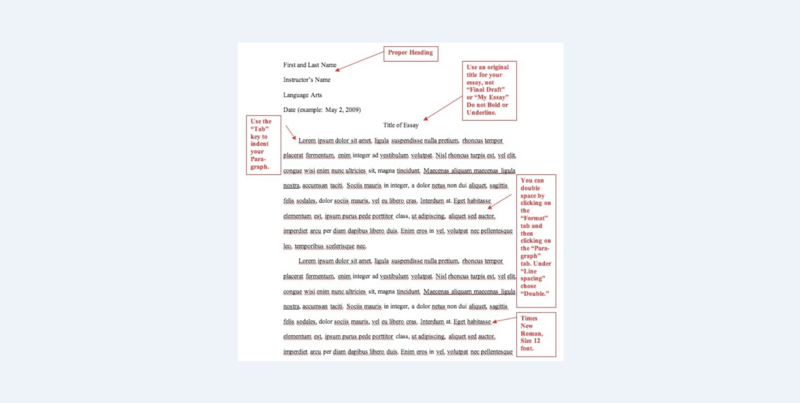 The thesis statement and the outline of the essay formatted in MLA style need to be closely connected: the outline needs to include points mentioned in the statement, but don’t go overboard on the details and other information, as it’ll be later explored in the text. There are no strict requirements for the titles of the parts in the outline. However, two most common titling styles are using full phrases or even sentences and using just short phrases or even words to title the parts of your essay. While you can create a pretty straightforward outline and still get a good grade, you have a much better chance of succeeding with your essay if you make the structure of the outline as complex as possible without compromising the integrity of the work. There should be 1-inch margins on every side of the page: left, right, top, and bottom. Each paragraph should start half an inch further from the left edge of the text. Most commonly, MLA papers are double-spaced – that includes every part of your work, from the outline to the list of references. However, your instructor may require you to single-space your paper. As for the title and heading, MLA style doesn’t require you to dedicate a separate page for the title of your page. Use the top right corner to list your name, the professor’s name, and the course name complete with a number. Double-space these lines. Then write the title of your work in the centre of the page – in case it takes more than one line, double space it as well. Underlining or using a bold font in the title of your work. Capitalizing every word in the title is not a good idea either – capitalize only the first and principal words of the phrase. Every page needs to be numbered in the top right corner of the page. Include your name on every page before the page number. You can use the running head feature in Microsoft Word for automatic numbering of the pages. The page number needs to be located one inch from the right edge of the page. There is no need to put the word “page” or the “p.” abbreviation before the number. Each image, drawing, chart, or table used in your essay should be appropriately named. Write “figure” and Arabic number after every image or drawing and “table” after each table. This is how to format your essay or other paper in MLA style. As you can see, it’s not as difficult as some would imagine, but it makes your paper look much more professional and coherent. Rhetorical Analysis Essay: What’s It?